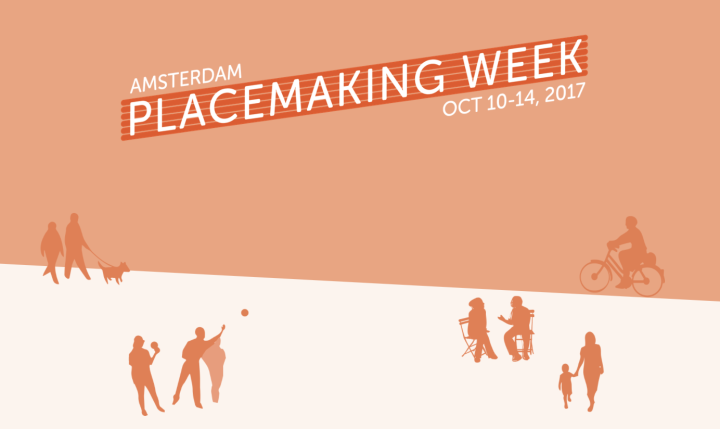 The Foundation is sponsoring Placemaking Week, a five-day event organised by the Project for Public Spaces which is currently happening in Amsterdam, to put young children on the agenda. Next to sponsoring the full event, BvLF is also contributing to the content by giving a pecha kucha today, and holding a workshop in collaboration with Arup and the Faculty of the Built Environment at Eindhoven University of Technology tomorrow. Our involvement is encouraging participants to explore the role urban planning and design can play in making cities more liveable for young children and their families. You can watch a livestream of selected events (including our pecha kucha in the session ‘Short talks: data & research’ today from 13.30-14.45 hrs) at www.placemakingweek.org/livestream. A full report will be published on the Foundation’s website in due course.